Web 2.0 Cycling is one of the best services. 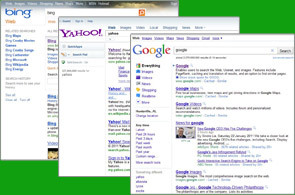 It is very helpful to boost your website's visibility in search engines like Google, Bing and Yahoo. 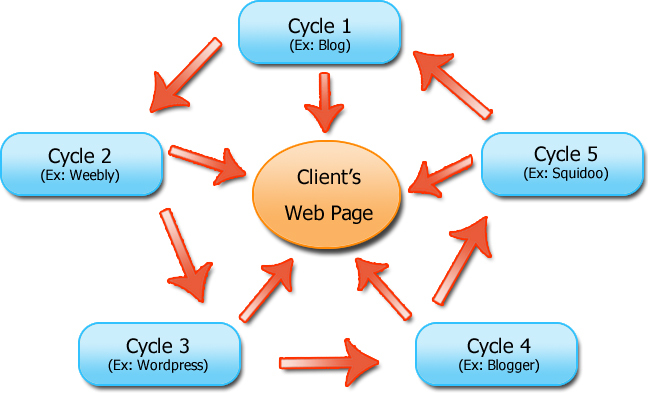 This cycling service is to connect your primary website with a large number of top ranking blog sites as well as top ranking social networking sites, which means building numerous links for your website. We are going to use unique content in each blog, so that your primary website will reach the best possible positions in the search engines. As most people are well aware, Search Engines are playing a significant role in the way people find your business and/or product or service, literally making phone books and newspapers all but obsolete. This cycling method is one of the best methods to get top ranking for your website in search engines by promoting your site in a number of top blog sites and in social bookmarking sites. Search Engines such as Google, pay heavy attention to the websites that builds links with other websites and with social networking sites, and rewards them with higher natural search results. By using this service, we can help you to boost your website and continue to rise in the search engine rankings and positions. The main task of the cycling method is to build links with numerous top ranking sites and with numerous social networking sites, thus inter-linking those sites with your primary website. 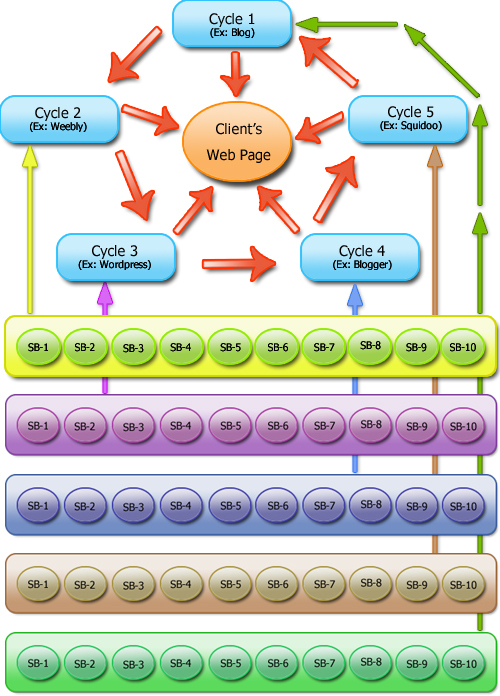 This ensures your website will reach more people very quickly and get more traffic. We promote each blog into Top 10 Social Bookmarking sites.